Never Forget: 9-11-2001 | Gunz Inc.
« The Ruger American. 100% All American Rifle. 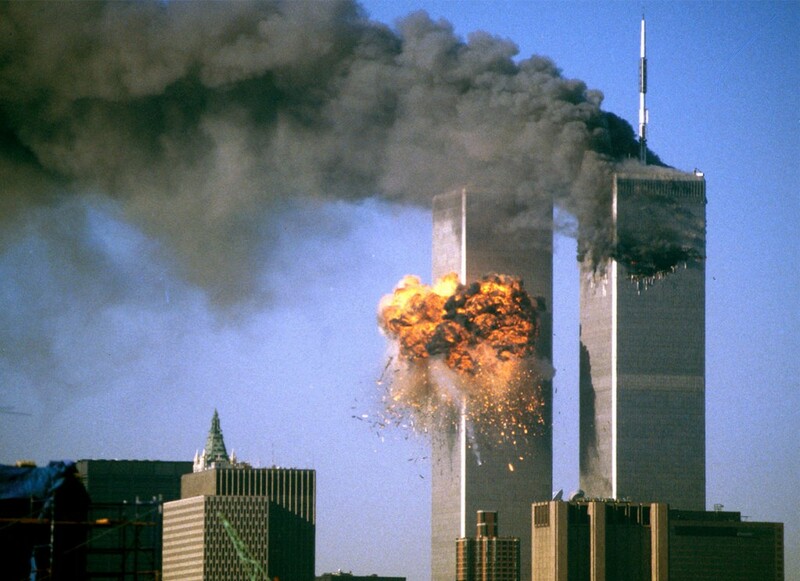 It is hard to believe that the September 11th attacks took place 14 years ago. Men and women who were just toddlers when terrorists attacked the United State are now old enough to be overseas fighting the same and similar terrorist groups. A lot has changed and a lot has stayed the same. Where you on September 11, 2001 and what were you doing?